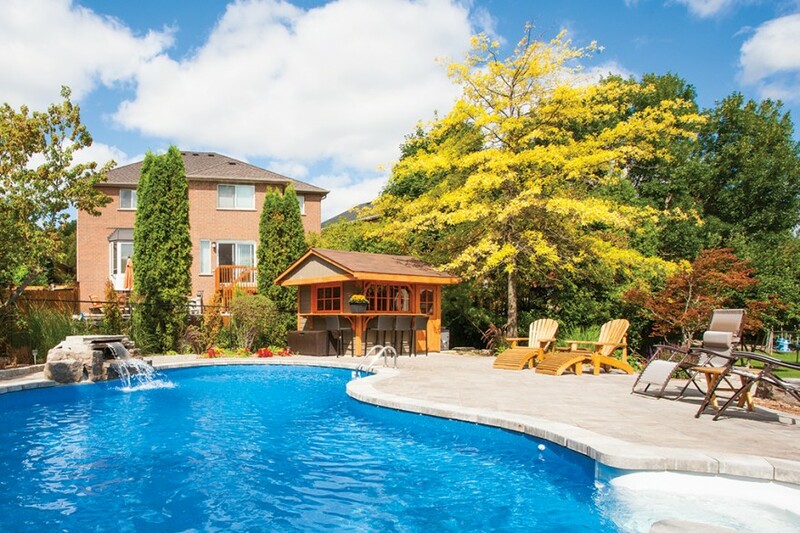 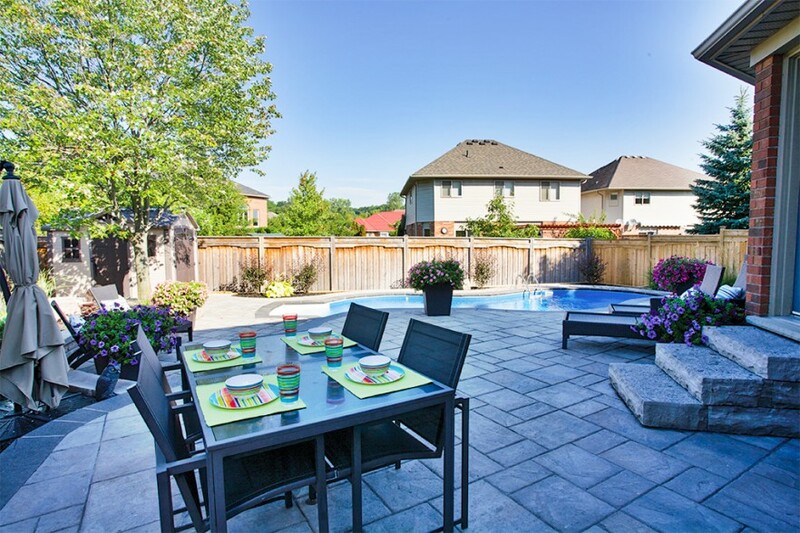 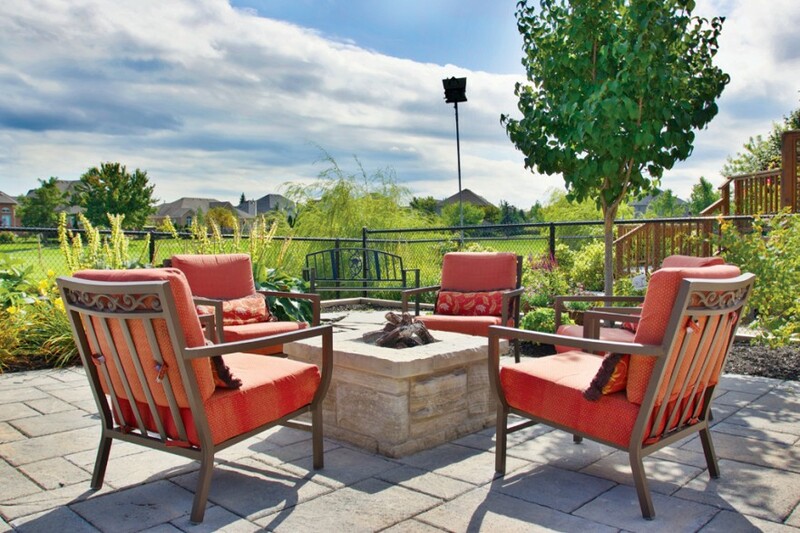 At Outdoor Lifestyles, we believe in creating an outdoor space that is just as comfortable- and more importantly- just as functional as your indoor space. 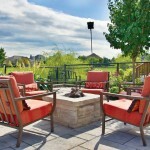 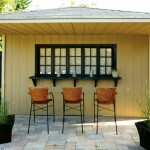 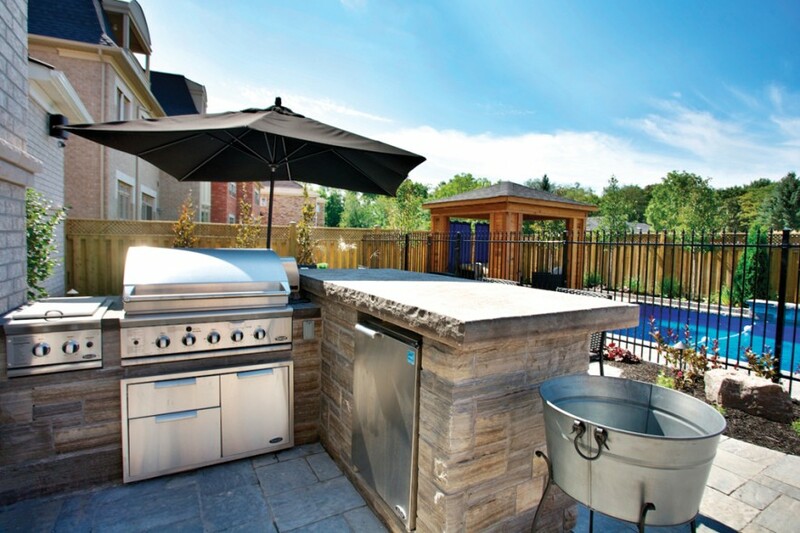 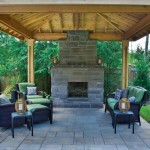 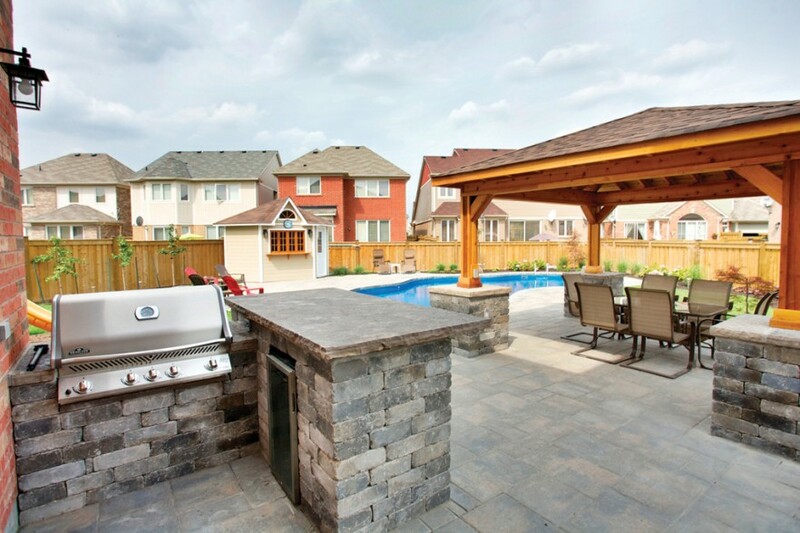 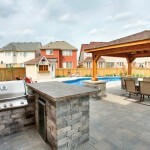 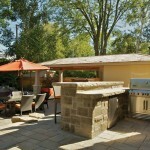 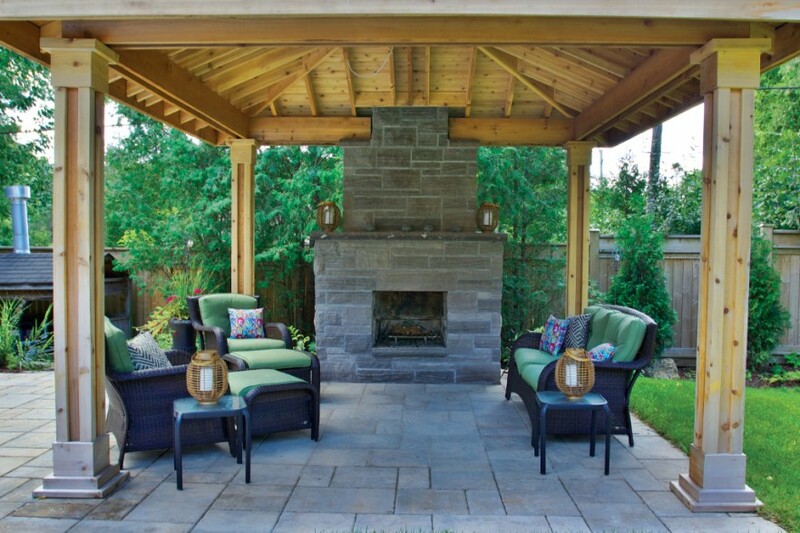 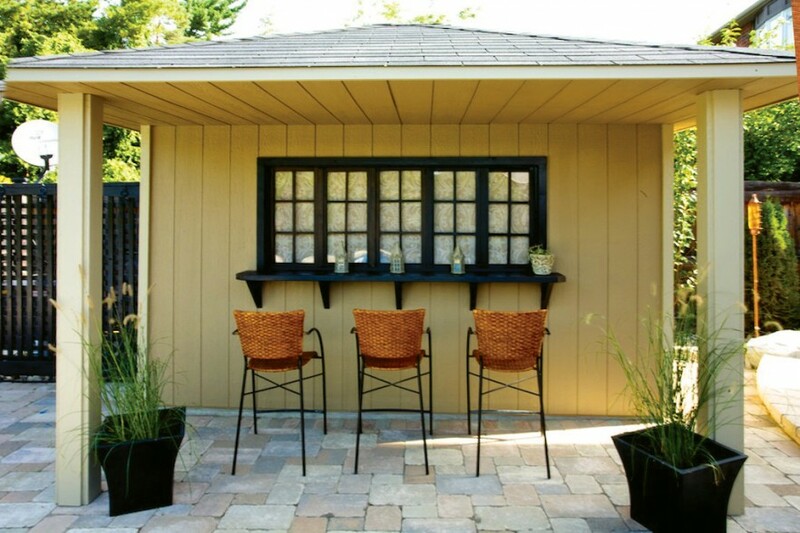 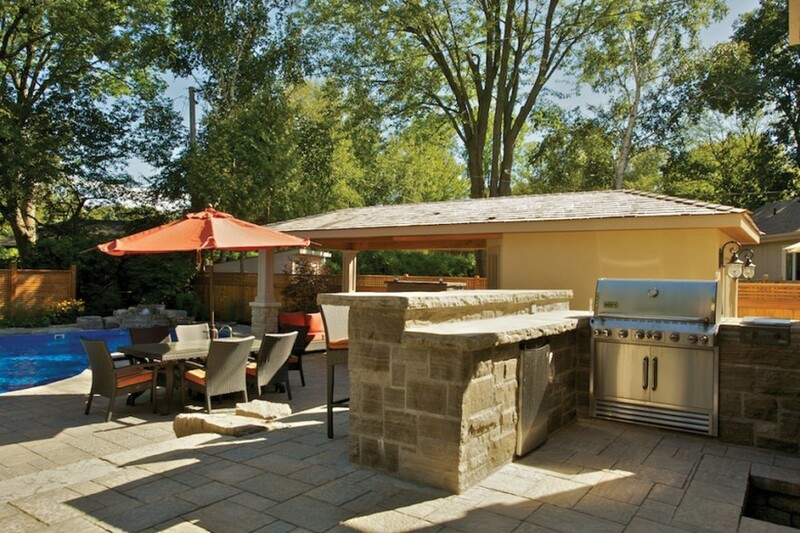 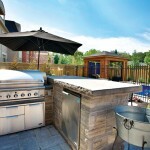 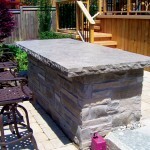 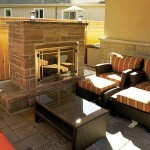 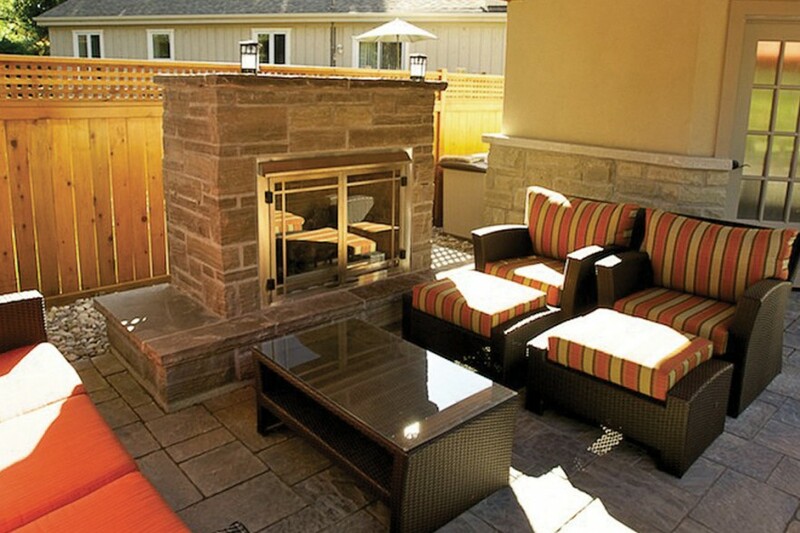 We will help design and build your dream outdoor living area that will not only impress you, but also your guests. 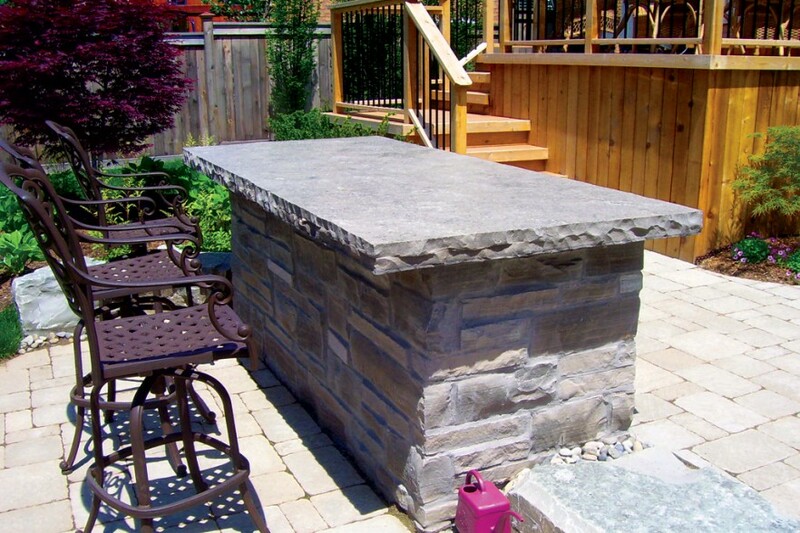 All outdoor elements are built with durable materials to withstand the weather, while maintaining the high quality look we all love.